Unfortunately there are some companies whose owners do not possess a moral compass and when an insurance company receives a policy claim from a business owner who does not have the cleanest track record there is always the possibility that this business owner is filing a fraud claim. As one of the states with the most heavily populated metropolitan areas, New York is familiar with the wide range of businessmen who work here and that encompasses those from all over the ethical spectrum, and Churchill Claims does good business here. 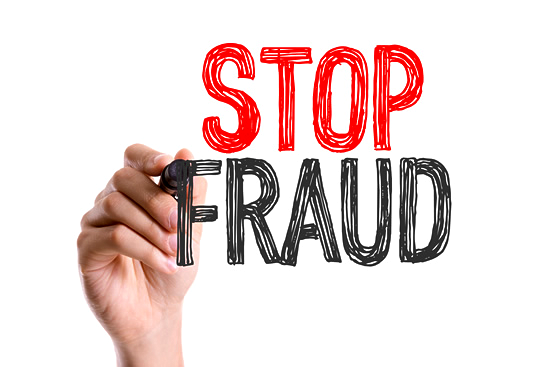 As one of the financial hubs in the country, insurance companies need to be able to rely on the best possible fraud claims investigations services, and we have them. Our staff in New York has been doing their work for years and are among the best trained in the country at finding the specific details that can swing the pendulum towards discovering the policy claim is an unfortunate truth, or an irresponsible fraud. When you have a client that submits a report that you are not sure is genuine, give us a call and let us prove our worth.